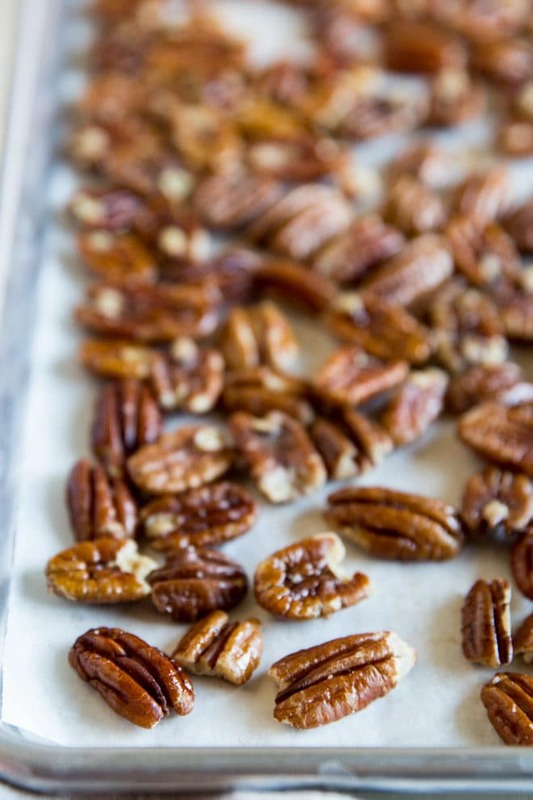 An easy recipe for how to toast pecans in the oven or on the stove. 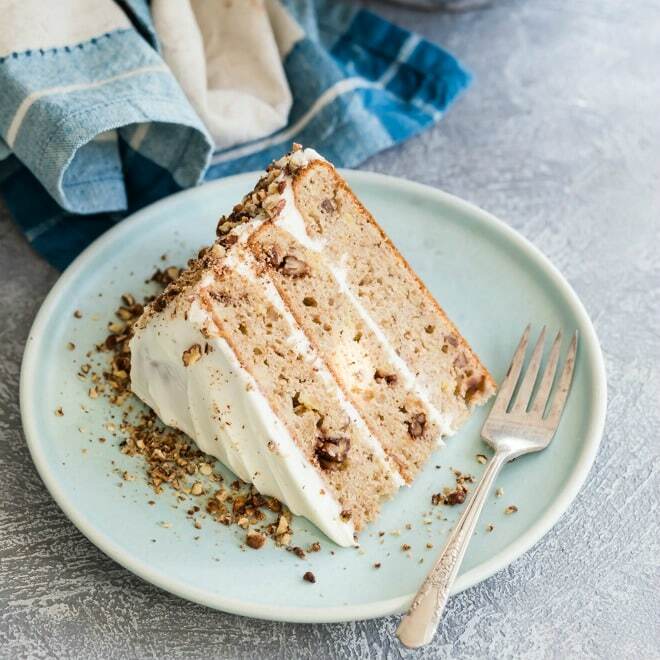 Enhance the flavor of pecans, then add to salads, snack mixes, baked goods like my Pecan Pie or Hummingbird Cake, and more! Toasting pecans is an easy way to enhance their flavor and an extra step you should put on auto-pilot: Just do it. Toast the pecans. Whether you toast them in the oven or on the stove top, it only takes a few minutes and you can dramatically improve the taste of your pecans. 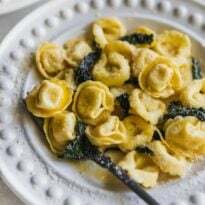 If you’re going to eat them, you might as well make them the best they can be! 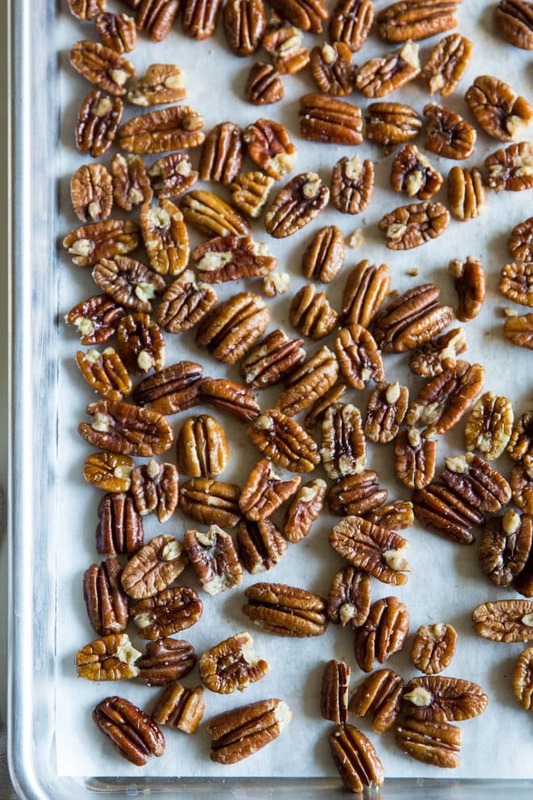 How do you toast Pecans in the oven? First, decide if you want to toss the pecans in fat (oil or clarified butter are both good choices) before toasting. 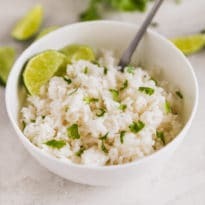 You can also add salt, sugar, or other spices if you want to. Toast pecans in a preheated oven on a rimmed baking sheet for 7 to 10 minutes. 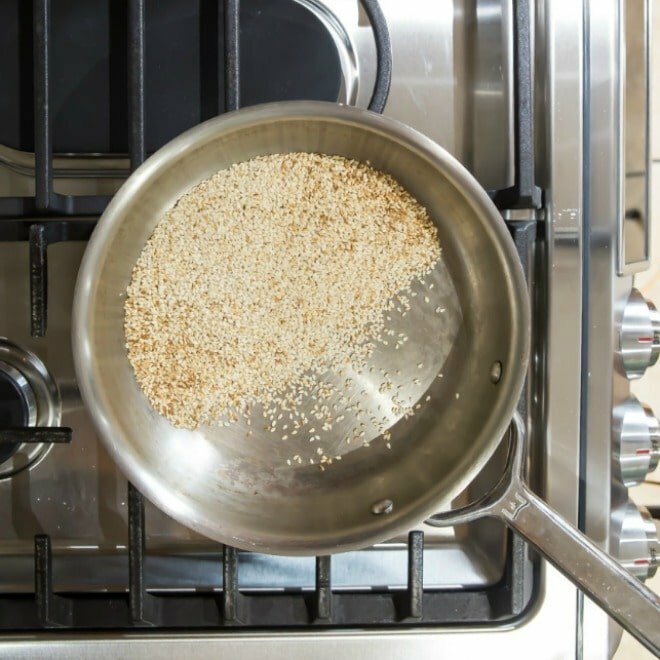 Stir or shake the pan occasionally so the nuts brown evenly without burning. How do you toast Pecans on the stove? If you have a small quantity of pecans to toast, this is a really great way to get the job done. 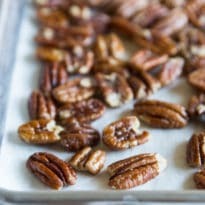 As with baking pecans in the oven, decide if you want to toss the pecans in oil or add any spices. Next, add the pecans to a skillet and toast over medium-heat until browned (one shade darker than they originally were) and fragrant. 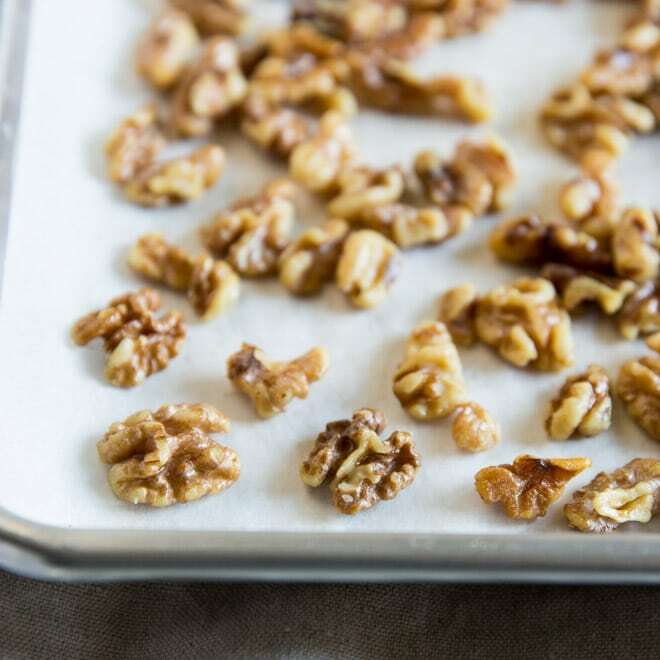 An easy recipe for how to toast pecans in the oven or on the stove. Enhance the flavor of pecans, then add to salads, snack mixes, baked goods, and more! Toss pecans in oil and salt if desired. 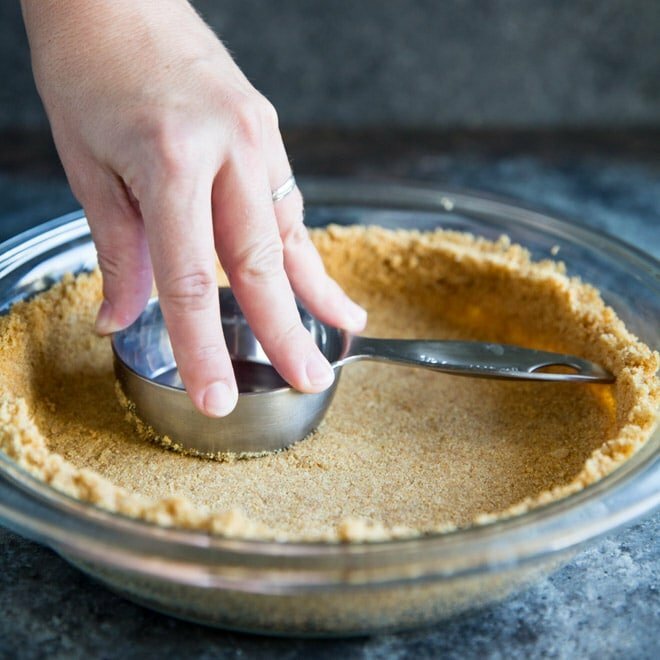 Arrange in a single layer on prepared baking sheet. 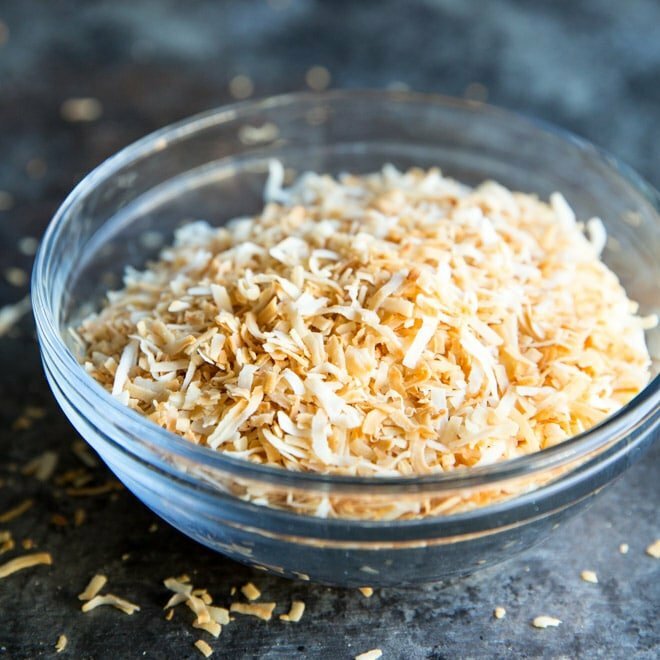 Toast until browned and fragrant, stirring occasionally, about 7 to 10 minutes. Remove from oven and chop or use as desired. Or, store in an airtight container for up to 1 week. Toss pecans in oil and salt if desired. 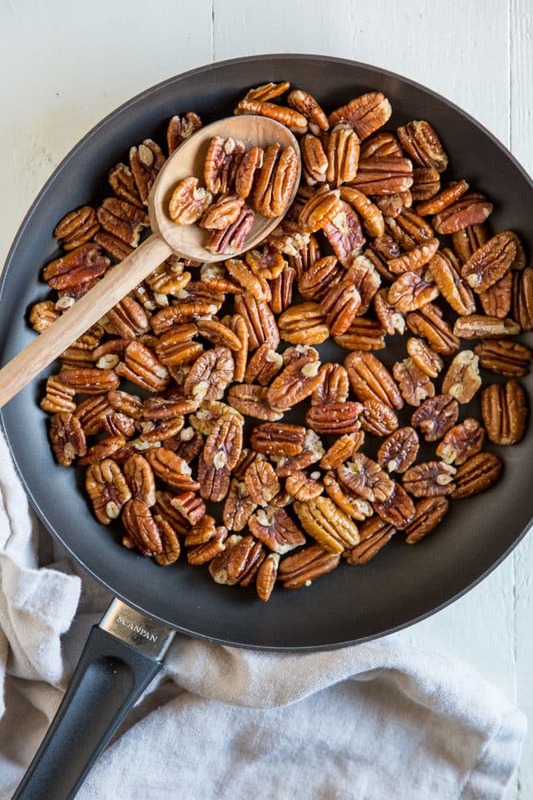 In a medium skillet over medium heat, heat pecans until browned and fragrant, stirring occasionally, about 2 to 5 minutes. Remove from skillet and chop or use as desired. Or, store in an airtight container for up to 1 week. FINALLY an easy way to do this without fancy equipment! Any suggestions on desserts to add these to! ?